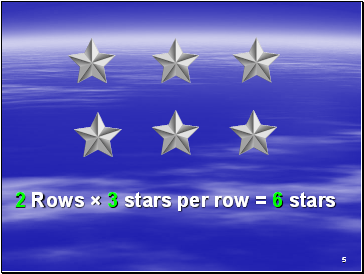 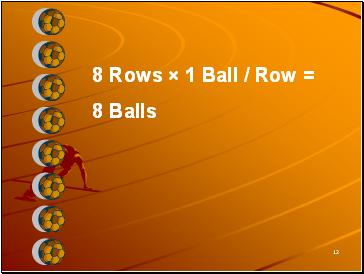 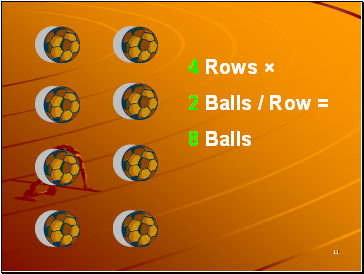 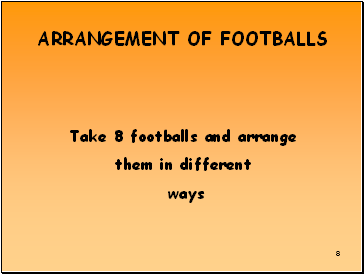 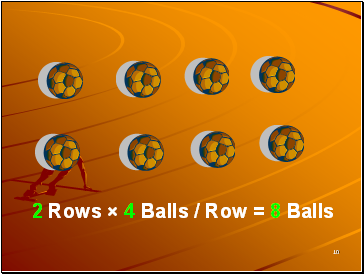 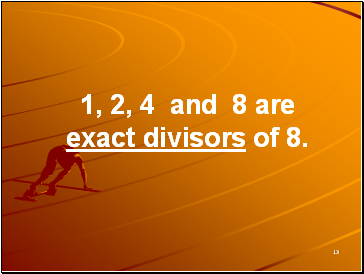 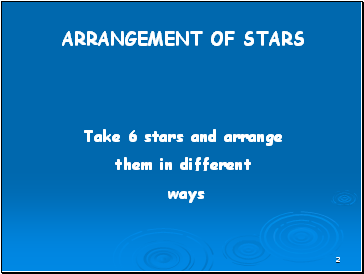 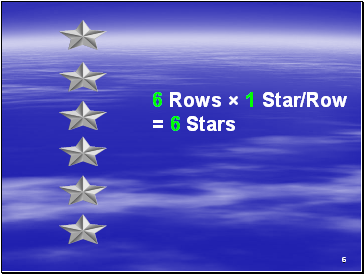 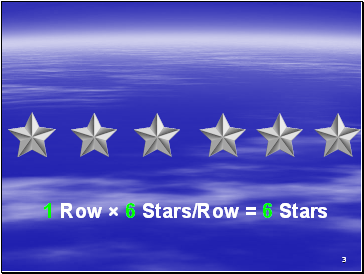 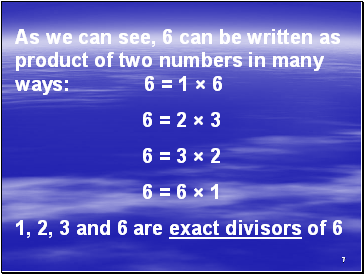 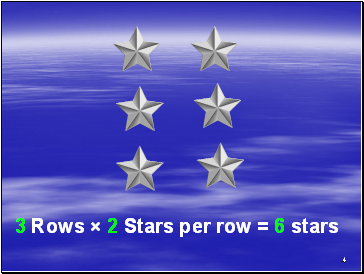 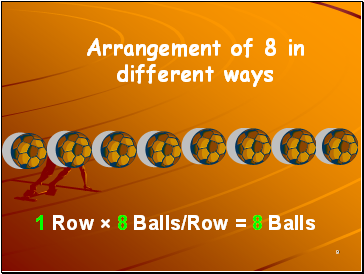 1, 2, 4 and 8 are exact divisors of 8. 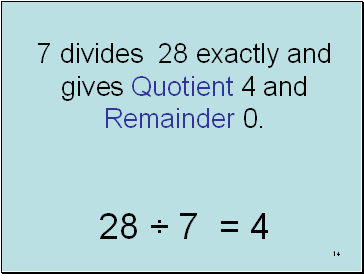 7 divides 28 exactly and gives Quotient 4 and Remainder 0. 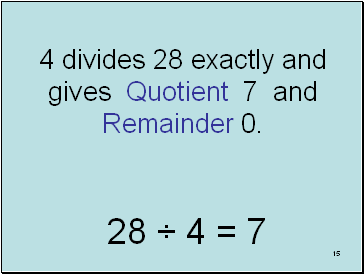 4 divides 28 exactly and gives Quotient 7 and Remainder 0. 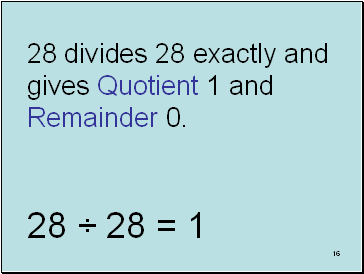 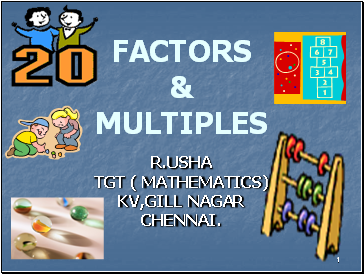 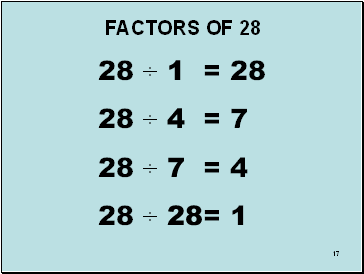 28 divides 28 exactly and gives Quotient 1 and Remainder 0.